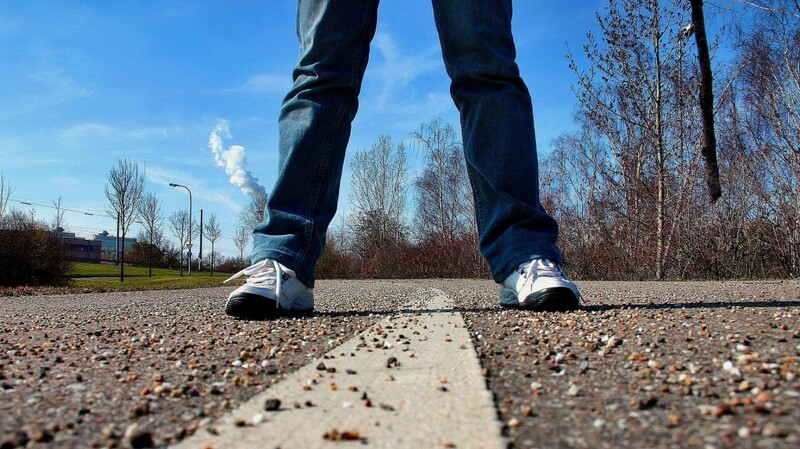 Walking is a great way to get outside, stay active and reduce your carbon footprint. But walking near roads — especially with distracted drivers behind the wheel — calls for practicing safe habits. 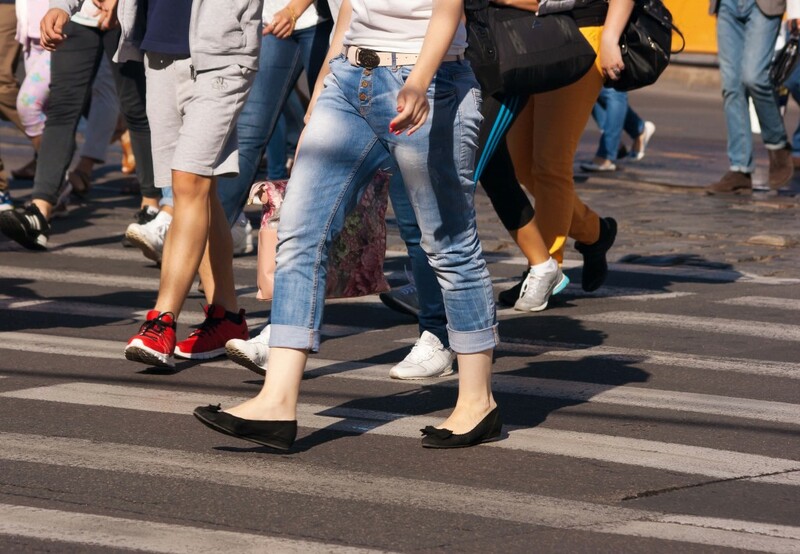 Follow these pedestrian tips to help stay safe the next time you take to the streets by foot. 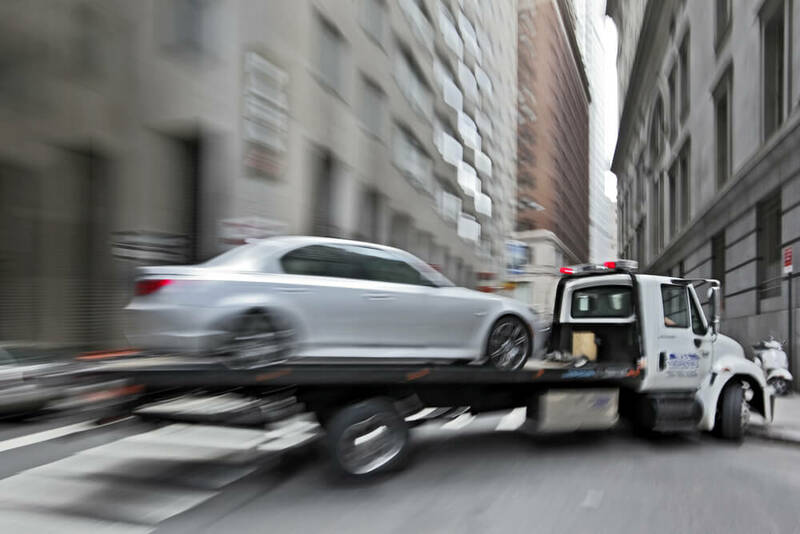 For many drivers, private property towing laws are unclear – and for good reason. No one wakes up in the morning expecting their car to be towed. Which is why it is so important for car owners to know what private towing rights are. Thankfully, the San Francisco Police Department posted a very informative pamphlet detailing pertinent towing laws on its website. It’s fairly in depth and may take some time to read, so we summarized the main points for you below. As a person enters their teenage years, they’re reaching a point of autonomy that they’ve never had before. And among the many awesome experiences that a person goes through during this time, nothing is quite as exciting as driving a car for the first time. It’s not always fun for everyone though, seeing your child sitting behind the wheel has caused moms and dads anxiety for as long as cars have been around. But never has there a been a time where parents have had to worry as much about their child getting behind the wheel of a car as they do today. 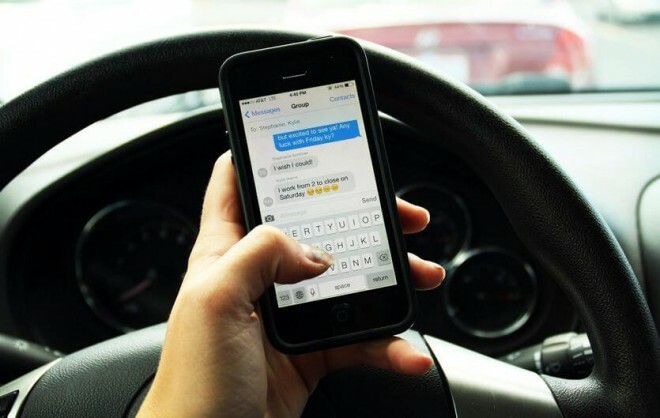 This in part has to do with a study done by the Centers for Disease Control and Prevention (CDC) in 2011 which found that over 40% of high schoolers admitted to texting and driving on a consistent basis. The rise of smartphones in today’s age has made the ability to text, send emails and browse the web easier than it has ever been before. And while these technological advancements have provided many positive changes in the way we live our daily lives, they have also become an easy means to incredibly dangerous driving practices. 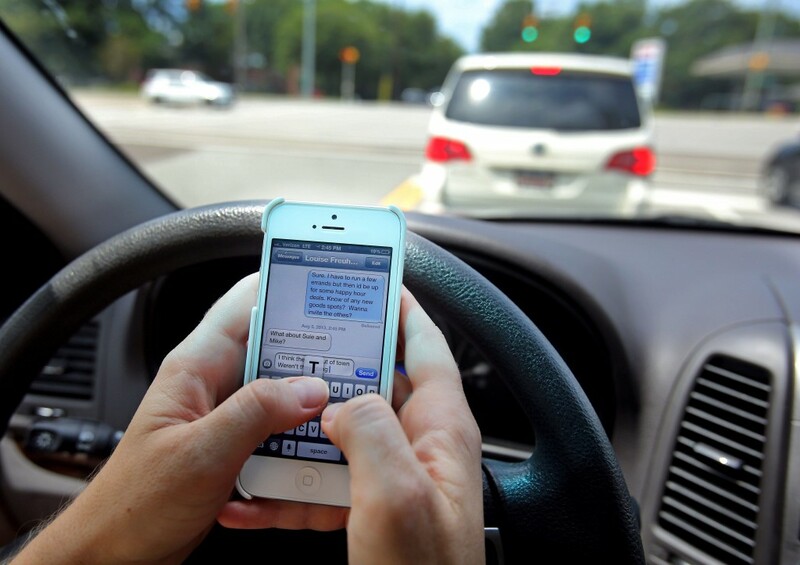 The problem is that most people don’t totally understand the severity of distracted driving, evidenced by the fact that close to 70% of drivers use their smartphones while behind the wheel. Now the question lingers as to how we as a society are going to change that. And it starts with educating and informing people on how dangerous distracted driving really is. Josh was a teenage kid like anyone else. He played music, he went to school, he had a lot of friends and was supported by a loving family. He was just like any other kid his age. But like many teenagers, Josh used his phone while behind the wheel of a car. This is his story as told by his family and friends. Imagine this: you’re sitting on the side of the road after getting into a minor accident. Your car isn’t wrecked, but it’s also not drivable. 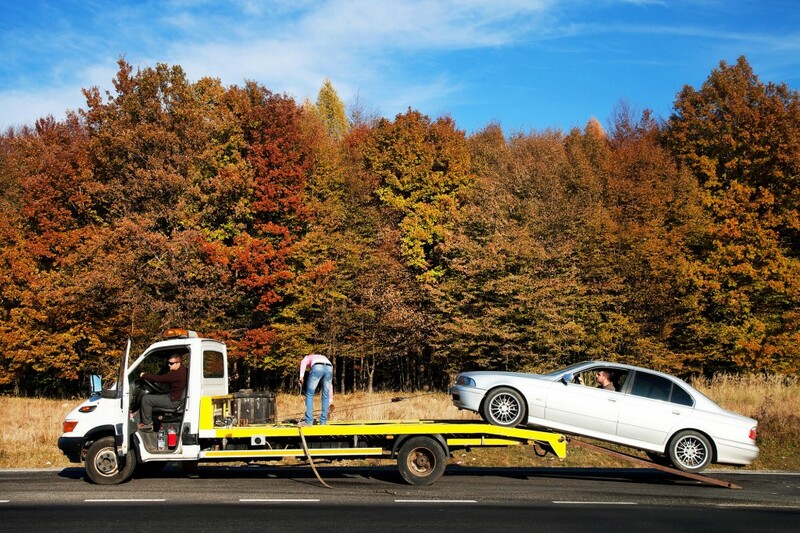 Lucky for you, a tow truck happens to be passing by and offers to lend you a hand. You’re relieved; your car’s going to be towed to a shop and before you know it, you’ll be back on the road. That is until you’re handed the bill and realize that simple tow actually cost you thousands of dollars. Maybe it was a minor accident or a flat tire. Perhaps your battery died. Either way, you’re on the side of the road, and help is already on its way. While you wait, make the most of your time. 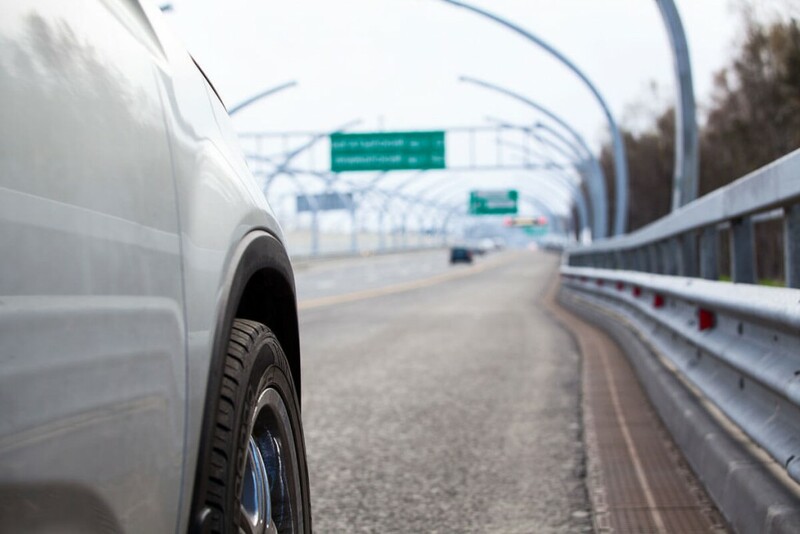 These steps will prepare you for the service pro arriving, and they’ll help ensure your safety and the safety of your vehicle. “Let them through. 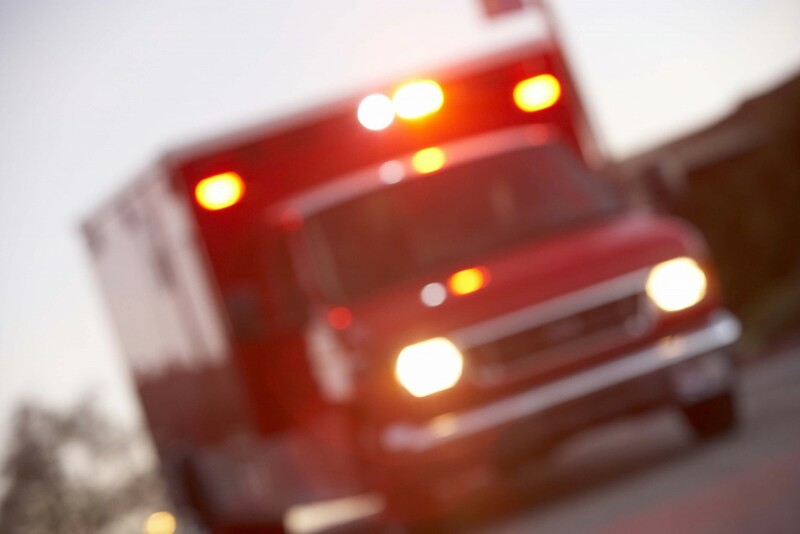 Next time, it could be you,” the National Highway Traffic Safety Administration (NHTSA) recommends drivers in regard to emergency vehicles. It’s a striking phrase that teaches drivers the importance of yielding to ambulances, fire engines, police cars and other emergency vehicles. As parents, we want to take all necessary precautions to keep our little ones as safe as can be in the car at all times. 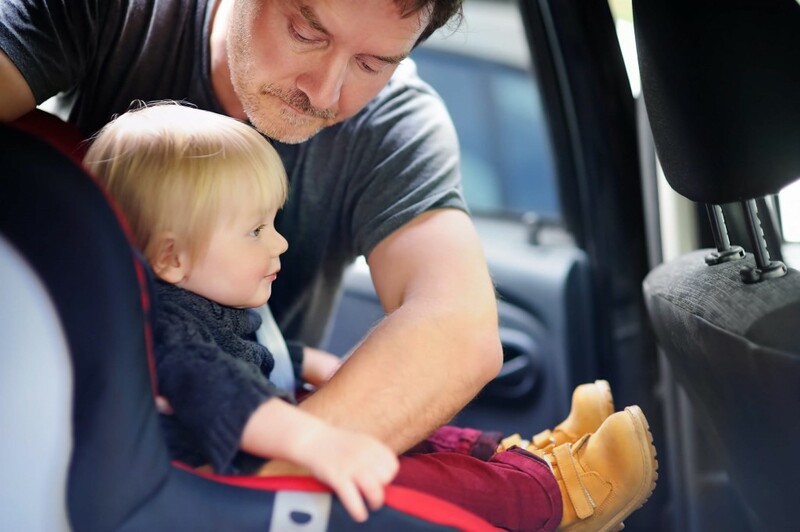 From car seat guidelines to booster seat rules, to safety procedures for carpools and spring break family road trips, there is a lot of crucial information to remember in keeping your most precious cargo safe. If you are worrying about whether you are aware of all of the critical car safety information you should know, not to worry! Below are the fundamental car safety rules and insights to remember regarding car seats, booster seats and more.